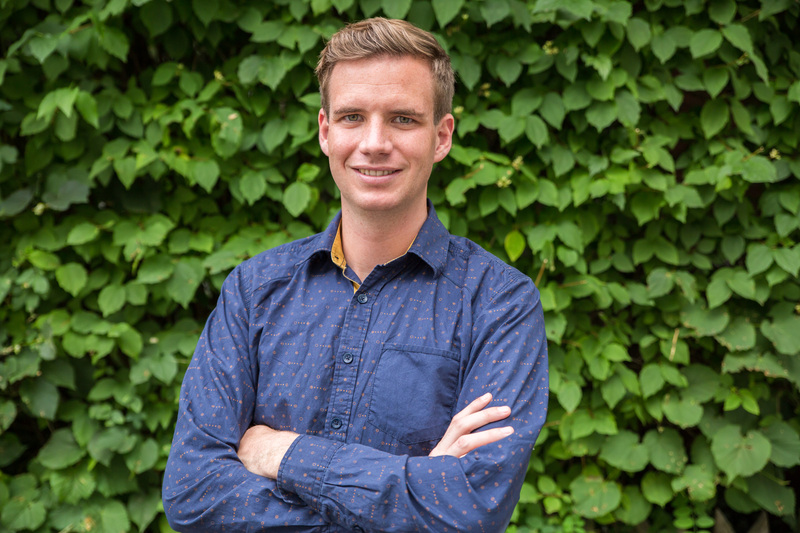 Erik Ooms (MSc European Spatial Planning and Regional Development, MSc Spatial Planning, BSc Spatial Planning und Human Geography) is a supporting team member of the MSP Platform. He is a project manager of the EU Interreg funded MSP projects NorthSEE and Baltic LINes and fosters the exchange of information between these projects and the MSP platform. In general, he faciliates knowledge exchange from and to the North Sea Region, especially concerning practices and projects in the Dutch language. In addition, he contributes his in-depth knowledge of the energy sector to MSP questions.